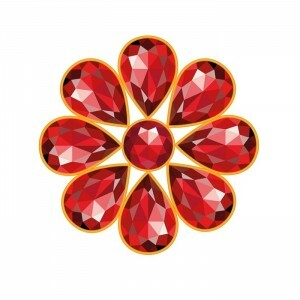 Many famous rubies in crown jewels have subsequently been identified as spinel. 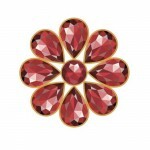 Both ruby and spinel are very similar in color, composition and origin, hence it is only recently that gemologists have been able to accurately discern between the two. 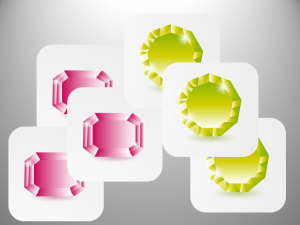 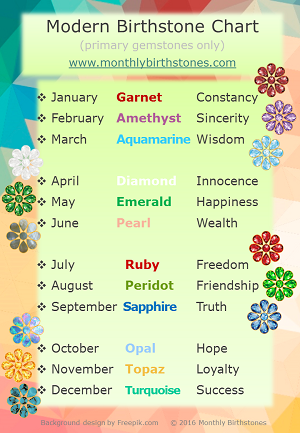 Read more about the gemstone Spinel and download our updated Official Birthstone Chart. 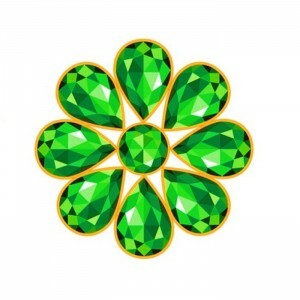 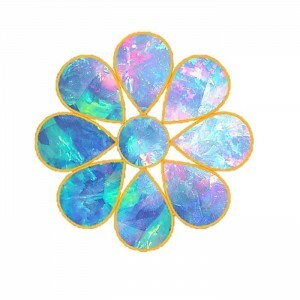 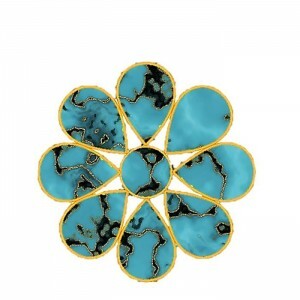 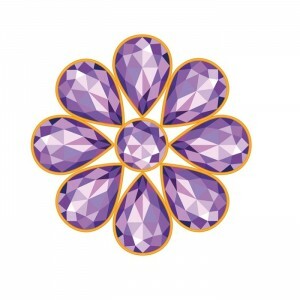 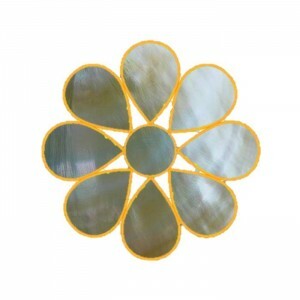 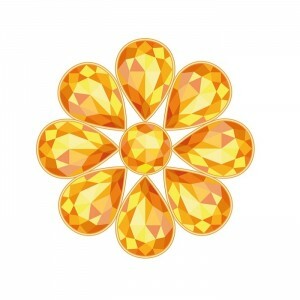 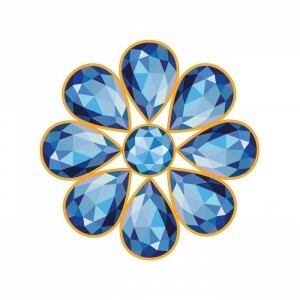 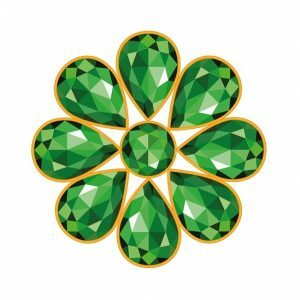 What do you think of the new birthstone?